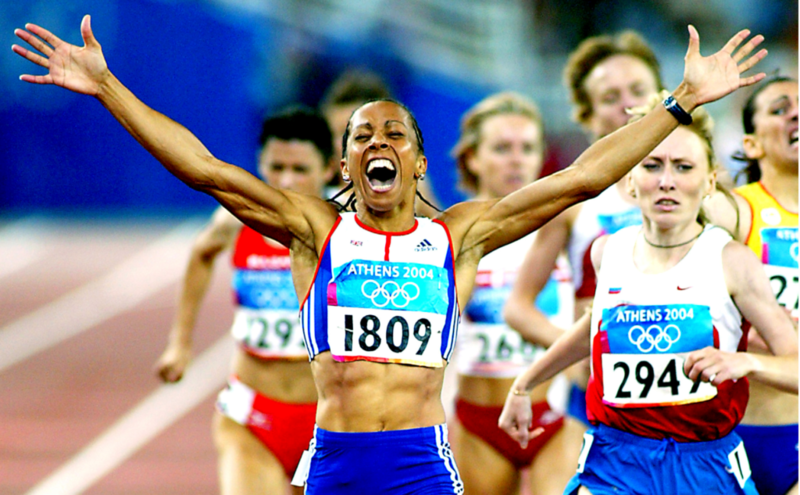 British track legend Dame Kelly Holmes will be our Guest of Honour at the FPSG Annual Awards Dinner later this year. It’s always a night to remember and tickets, priced at £45 per person or £425 for a table of ten, are now available online via the page on our Events Section. Sponsors FPSG and Dame Kelly will help us honour a whole host of #peoplemakeathletics folk as we celebrate another great year for the athletics in Scotland and our recreational running partners jogscotland. 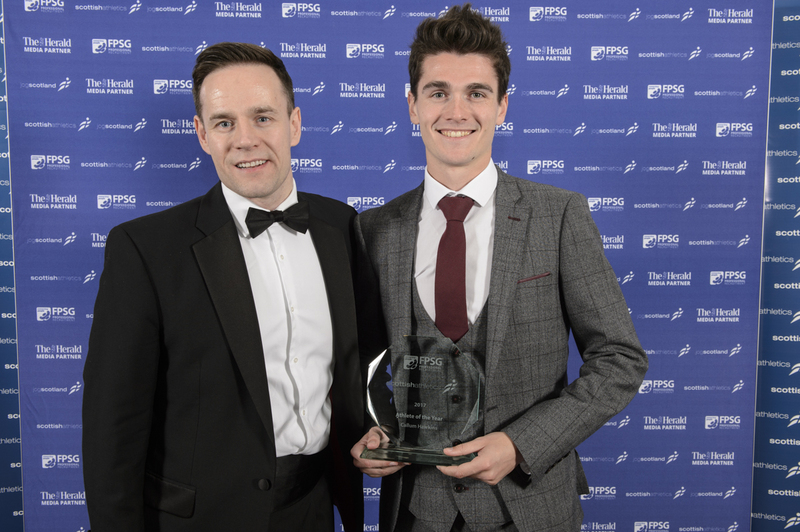 With medals at the World Indoors, the best performance at a Commonwealth Games since 1990 and those record representation numbers for the European Championships in Berlin, the FPSG Annual Awards promises to showcase all that’s best in athletics. And Dame Kelly, who of course won gold in the 800m and 1500m in Greece, can’t wait to come to Glasgow to join the celebrations. ‘I am absolutely delighted to confirm I will attend the scottishathletics FPSG Awards Dinner later this year as Guest of Honour. 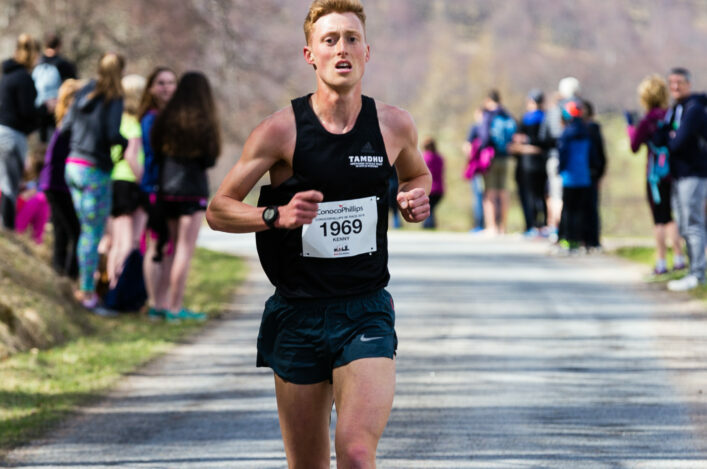 ‘I think it might actually be a case of third time lucky because I’ve been keen a couple of times in the past when asked by scottishathletics to come to this event but unfortunately it didn’t quite work in my schedule at the time. ‘But what a year to be coming along to celebrate your top athletes, coaches and clubs! The World Indoors and the Commonwealth Games in Australia have already set the bar high in terms of achievement with three Scots winning four medals in Birmingham – including that great double by Laura Muir and Eilidh Doyle’s flat 400 bronze – and then of course five medals in track, field and marathon at Gold Coast 2018. ‘I understand that tally of five is the best achieved in terms of athletics with Team Scotland since 1990 and being told that didn’t surprise me at all. 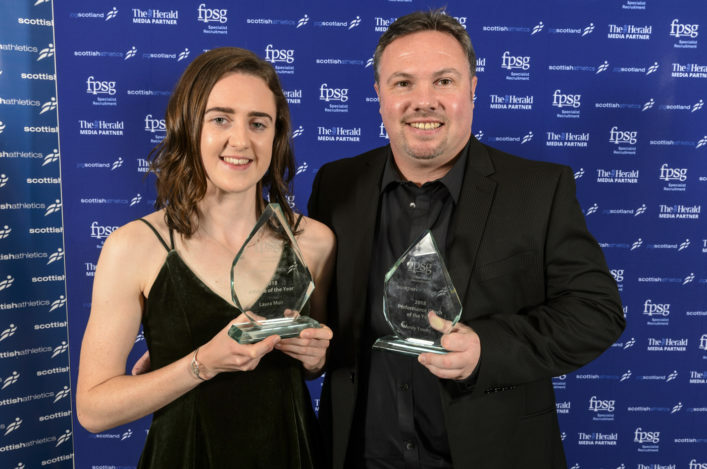 ‘I think everyone with an interest in athletics in the wider UK has been aware of the success of Scottish athletes and the profile for the likes of Laura, Eilidh, Lynsey Sharp, Eilish McColgan, Chris O’Hare and Callum Hawkins. 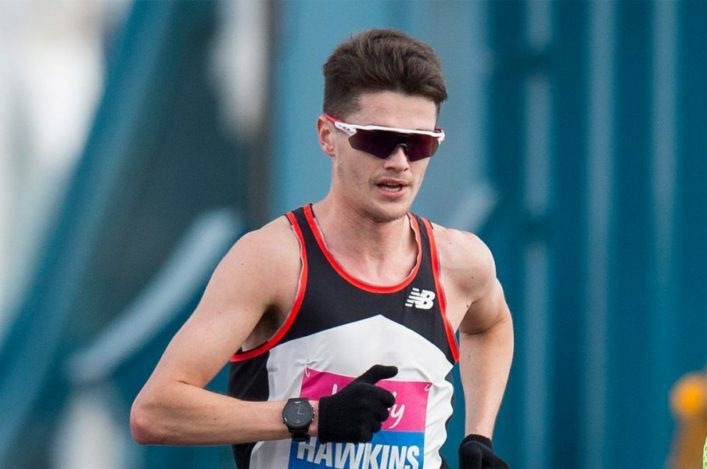 ‘Now it seems to me that group has grown and we’ve seen the likes of Jake Wightman, Andy Butchart and Zoey Clark emerge at a high level and then Beth Dobbin and Jemma Reekie impress at the British Champs. ‘I’m really looking forward to learning more when I come to Glasgow and I’m certain what I will find is that it is a strong club framework and good coaching that are supporting this success. 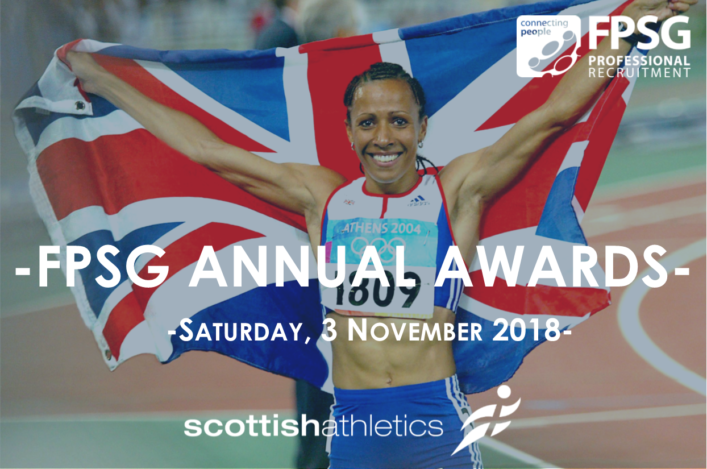 John Agnew, Managing director of FPSG, said: ‘It is extremely exciting to hear of the announcement that Dame Kelly Homes will be this year’s Guest of Honour at the 2018 scottishathletics FPSG Annual Awards Dinner. ‘Last year was a very successful first year of sponsorship and partnership support for a great event and this year looks to be even better with an inspirational double Olympic gold medallist in attendance. Nominations for various awards are now open and we will explain more on that in the next few days.